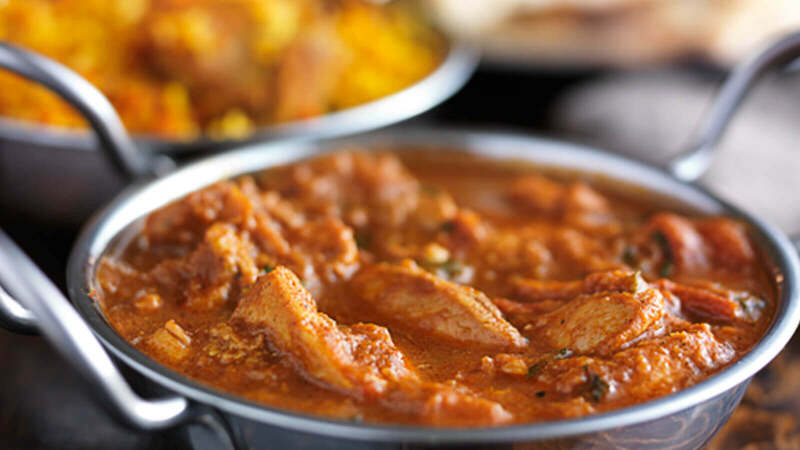 Star of India Restaurant offers authentic Indian cuisine in Eltham. The menu features a wide range of cooking styles and dishes reflecting the diverse cuisine of the Indian sub-continent. A carefully chosen wine list complements the interesting menu. The Star of India has won several restaurant awards and been filmed for two television productions, confirming its position as one of London’s leading and most popular exponents of authentic Indian cuisine. The restaurant had extensive refurbishment at the end of 2006 creating several distinct dining areas all of which reflect the owners own eclectic style. The rooms are suitable for small private parties or private or larger gatherings.